DISCLAIMER: This could be dangerous and might crash your copter. CubeStormer II solves the Rubik's Cube puzzle faster than the human world record. 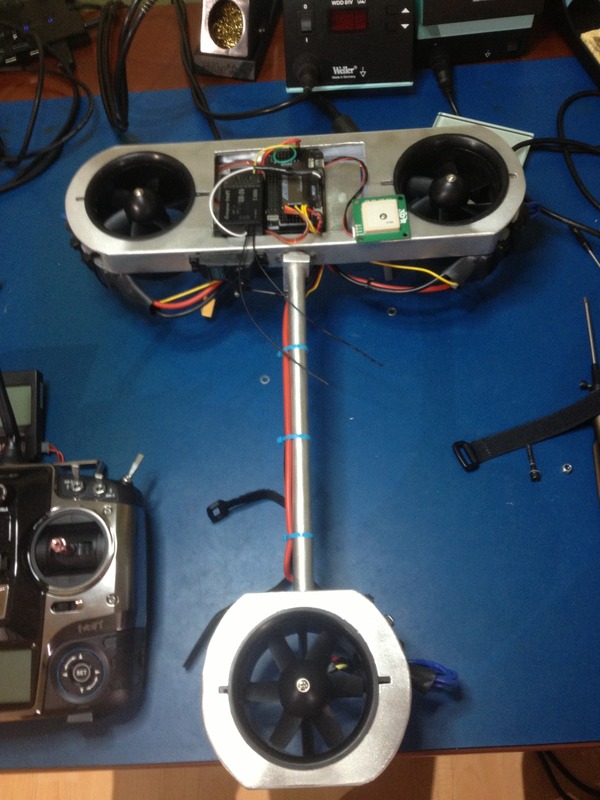 Blog Remzibi OSD now in stock at the DIY Drones st 6 Likes Happy Holidays from the DIY Drones Dev Team!